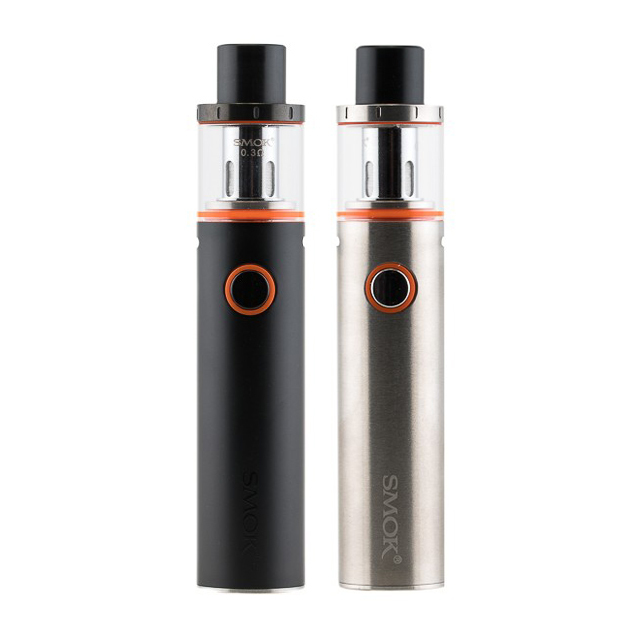 The Smok Brit One Mega Kit is ideal for those looking for a pen-style mod kit with plenty of power, combining the 2000mAh Smok Misub Plus battery with the Smok Brit Sub tank. 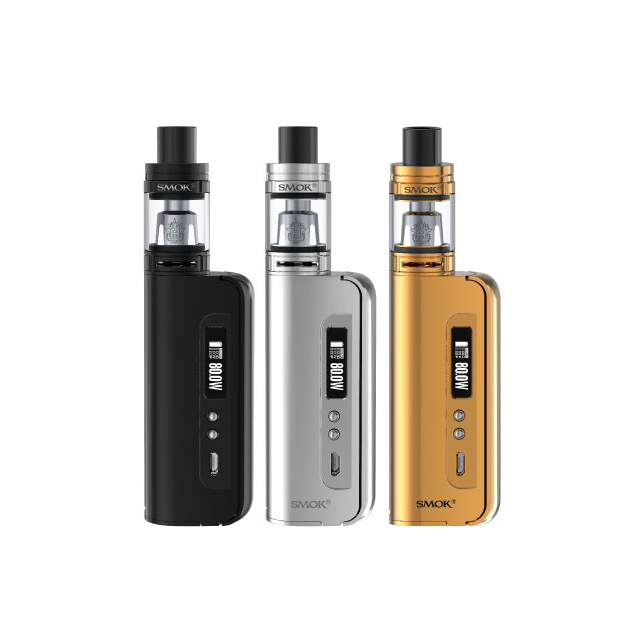 The Smok Vape Pen 22 Kit is the latest starter kit from SMOK and is aimed at new vapers that are looking to get a simple sub-ohm setup. The kit includes an innovative, easy to use and clean, all-in-one setup that is as simple to use as possible. 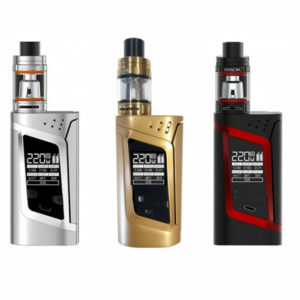 The Smok Alien 220W Kit includes the 220W Alien mod and the TFV8 Baby Tank (2ml). 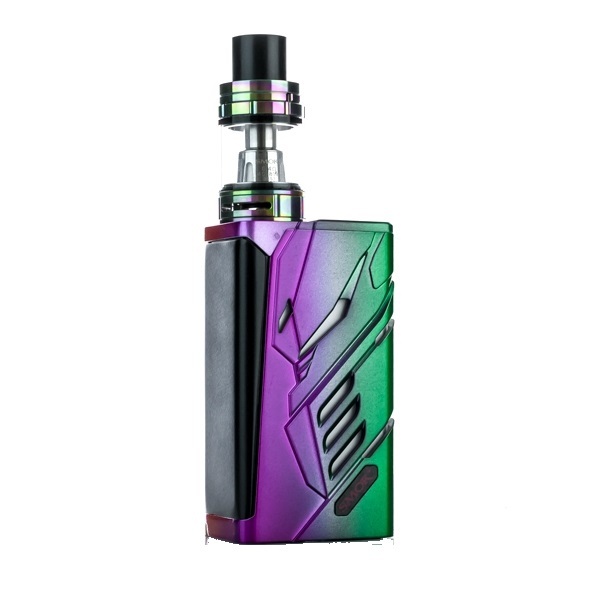 The Smok Alien box mod outputs 220w and one of its biggest benefits is the OLED display which offers a whole host of information; including dual-battery life, vaping effect, resistance value, puff number and working voltage, power, current and temperature. 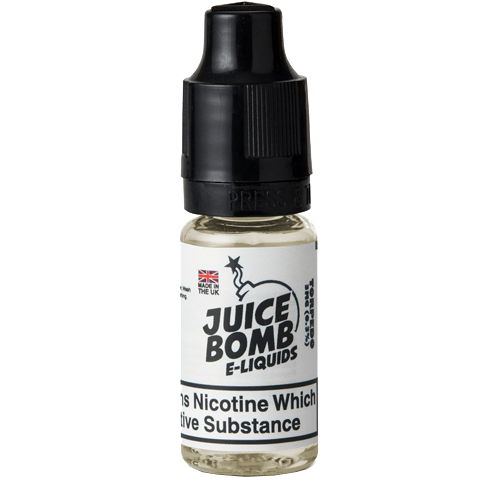 The Smok TFV8 Baby tank (2ml), or “Baby Beast” offers all of the cloud chasing prowess of its bigger counterpart – the Smok TFV8 Cloud Beast – but with a much more compact form. 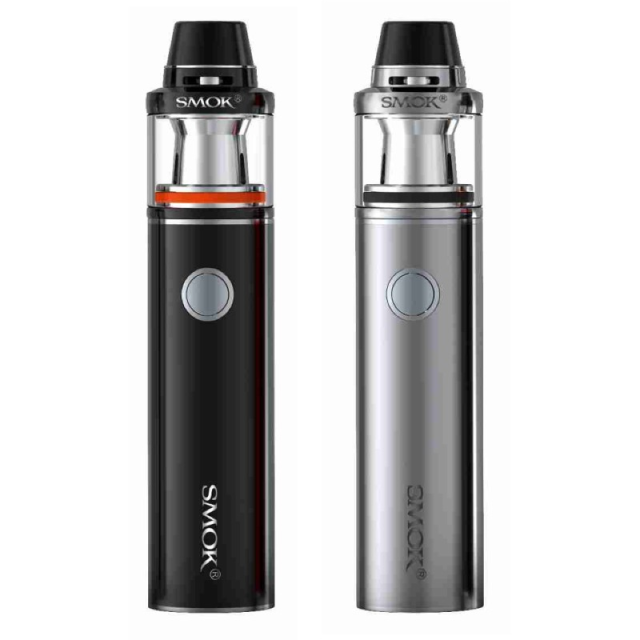 The Smok GX2/4 220W/350w Kit includes the GX2/4 2 or 4 battery mod and the TFV8 Big Baby Tank (2ml). Please note: the Adapter found inside the box must be used to use the Big Baby Tank with the regular Baby Beast Coils that we sell. 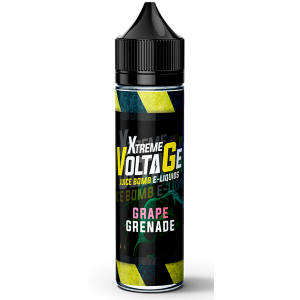 The mod is capable of firing up to 220w when powered by 2×18650 batteries, or 350w when powered in an option 4×18650 battery setup. It features a large and clear OLED display, a minimum firing resistance of 0.1ohms for VW mode and 0.06ohms for TC mode. The TFV8 big baby beast tank features a 2ml capacity to the large “EU” edition big baby coils, a top filling design, and adjustable bottom airflow. 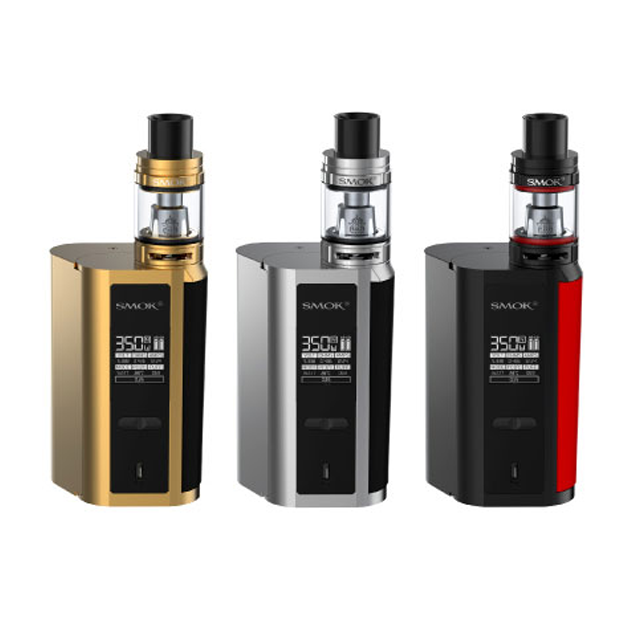 The Smok T-Priv includes the T-Priv 220w Mod and the TFV8 Big Baby Tank (2ml). Features a maximum output power of 220w, along with a temperature range of 100°C to 310°C (200F – 600F) and a resistance range of 0.06ohms to 3.0ohms, this device also introduces the use of custom LED lighting which can be changed to a variety of different colours, the industry’s leading onboard chipset and is powered by 2 x 18650 batteries. 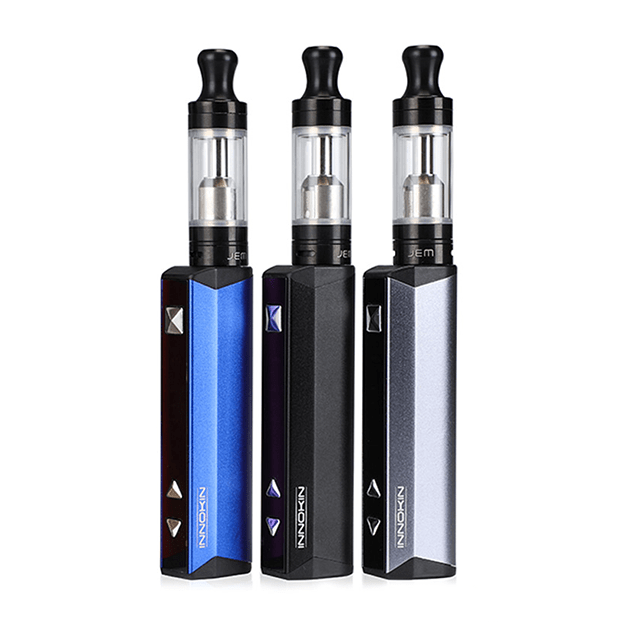 The Smok OSUB 80w Kit is a pocket device consisting of the OSUB 80w MOD and the Baby Beast 2ml Tank. Available in Black, Silver, Gold and Rainbow. 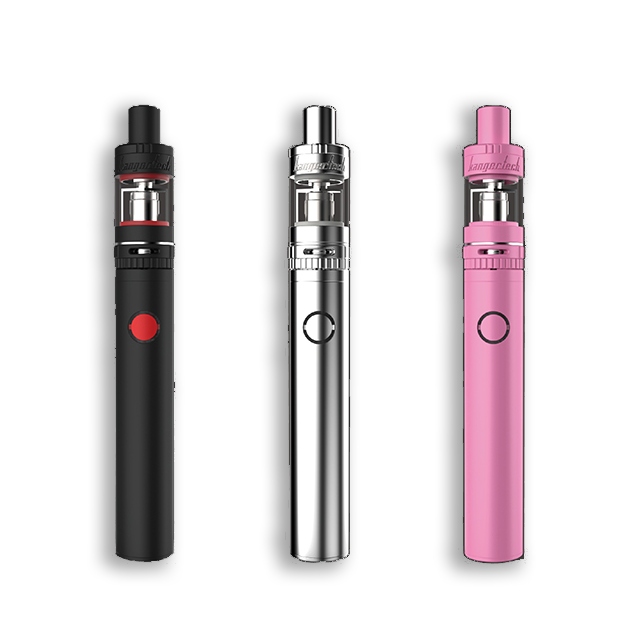 The Kanger Subvod kit is perfect for those of you who want all the perks of sub ohm vaping but prefer the “pen style” design of a traditional e-cigarette. 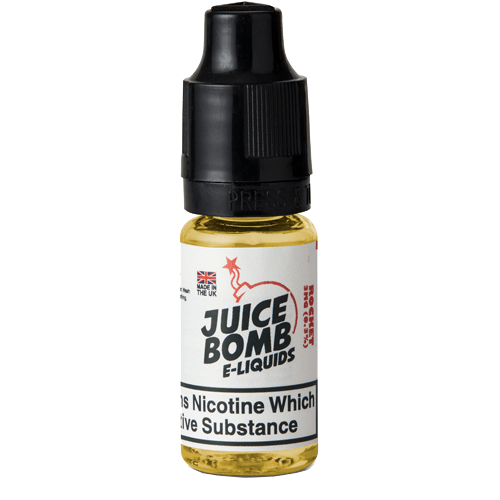 Whether you’re a new vaper wanting a bit more punch from your first starter kit, or simply looking for something a little more compact to carry out and about, the Kanger Subvod kit is the ideal e-cigarette for you! Available in Black, Silver and Pink. 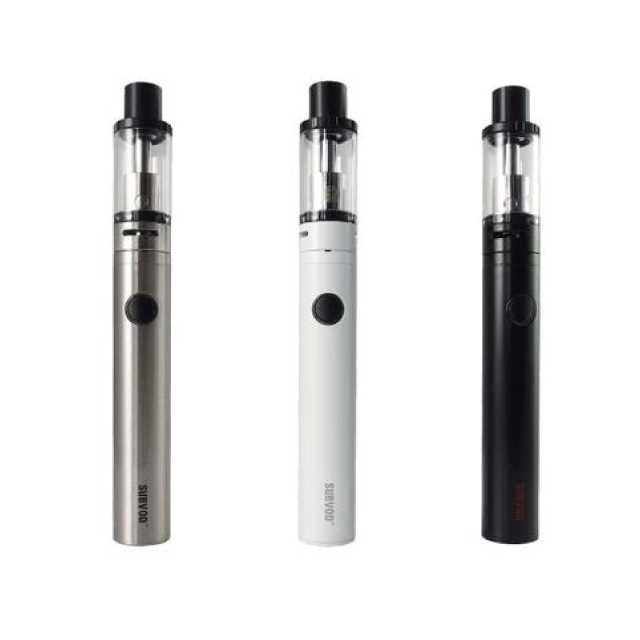 The Kanger Subvod 1000-C starter kit is perfect for those of you who want all the perks of sub ohm vaping but prefer the “pen style” design of a traditional e-cigarette. 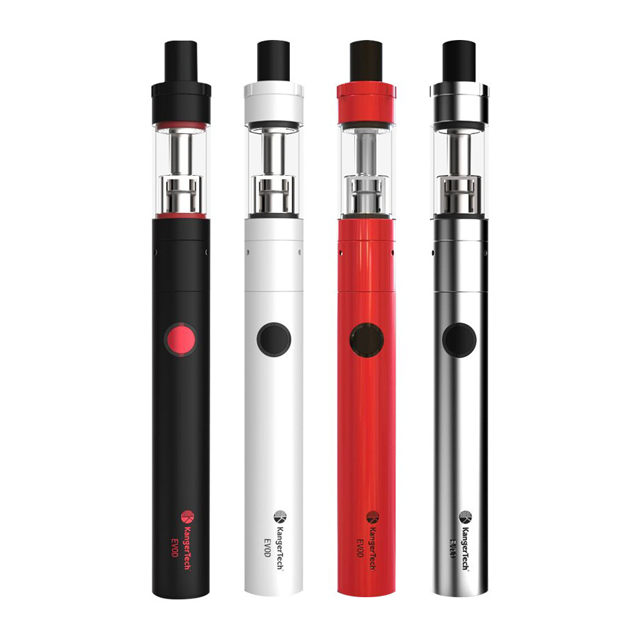 Whether you’re a new vaper wanting a bit more punch from your first starter kit, or simply looking for something a little more compact to carry out and about, the Kanger Subvod 1000-C kit is the ideal e-cigarette for you! Available in Black, Pink, Silver and White. 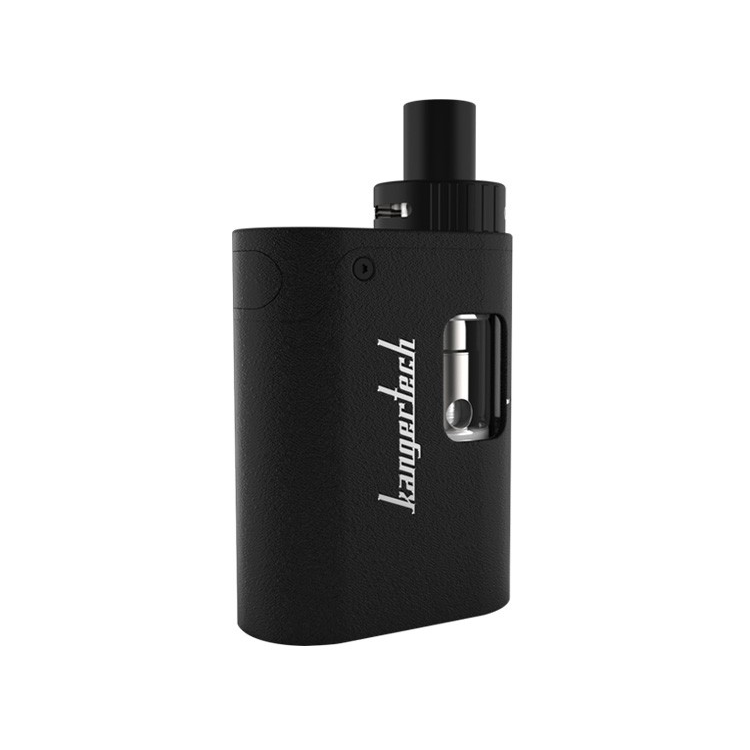 The Kanger Togo Mini 2.0 Starter Kit is an incredibly compact all-in-one style device that is ideal for beginners and experienced vapers alike. 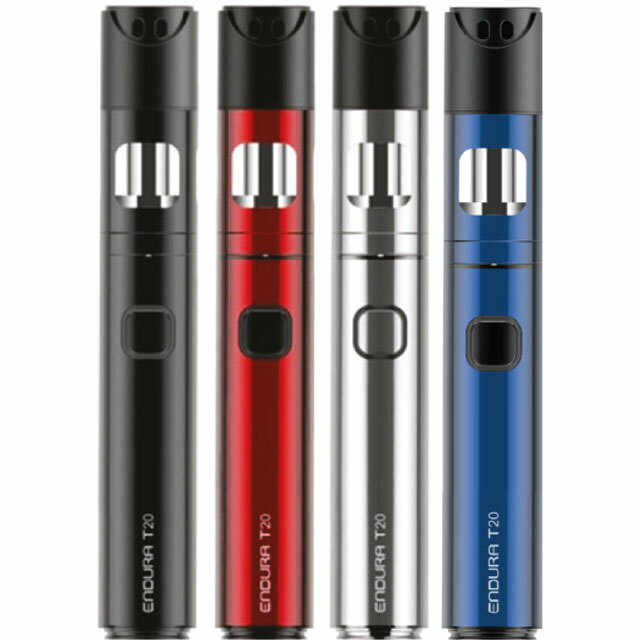 It features a leak proof “cup” style tank, adjustable airflow and an LED battery indicator. Available in Black, Orange & Red. Supports 0.5 ohm and 1.5 ohm CLOCC coils. The Kanger Top EVOD Starter Kit is sleek and simple to use, with a 1.7ml capacity and 650mah battery that makes it an ideal choice for new vapers. Available in Black, Pink, Red, Silver and White. The included Innokin Axiom M21 tank matches perfectly with the Kroma-A mod to give a compact yet powerful subohm device. Available in Black, White & Blue. 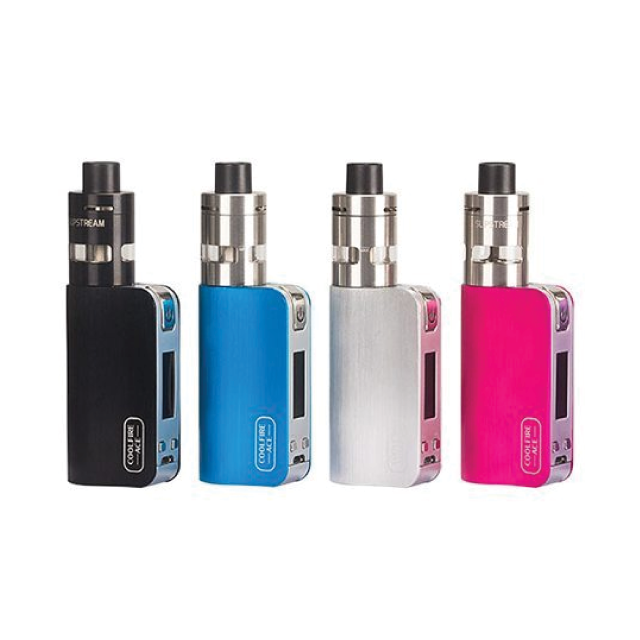 The Innokin Jem Kit features the 1000mAh Jem Mod and the 2ml Jem Tank and is ideal for new vapers and those that prefer mouth-to-lung vaping. Features a maximum output power of 13.5w, along with the Jem tank that features top fill and adjustable airflow. Available in Black, Blue & Purple. Available in Black, Red and Silver. Available in Black, Blue, Pink and Silver. 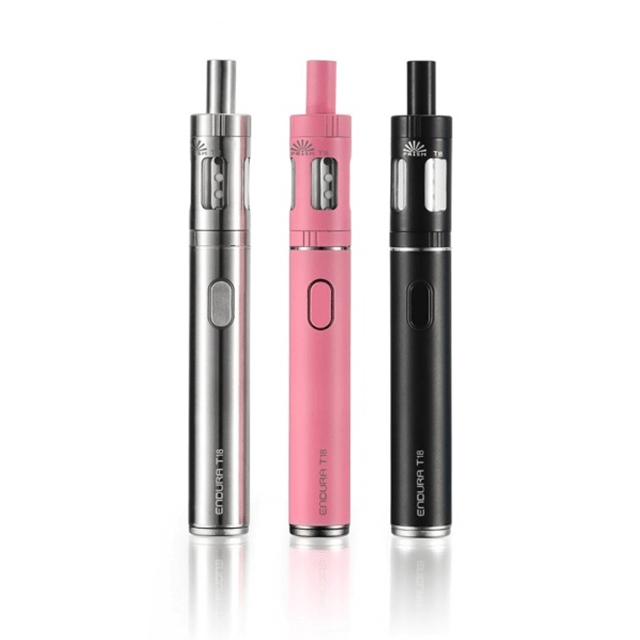 The Innokin Endura T18-E Starter Kit is ideal for those looking for a stylish e-cigarette for beginners, featuring a top-filling “pen-style” design and a “No-Spill” coil swap system. Available in Black, Pink and Silver.